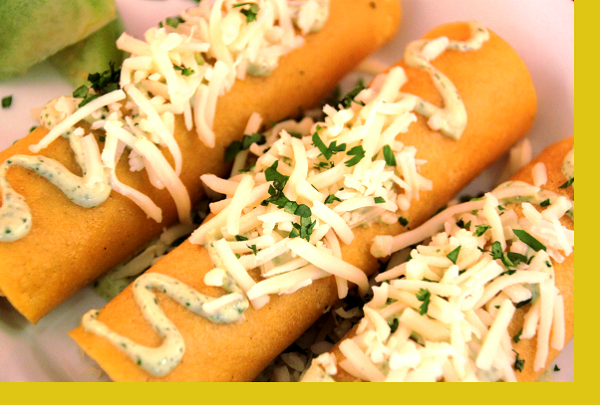 Our popular Chicken Enchilada now comes in green as well. That's salsa verde green made from the fabulous tomatillo vegetable. We take chewy corn tortillas and load them with juicy chicken, salsa verde and piles of monterey jack cheese. It all makes for a wonderfully hearty, yet mild enchilada the whole family will love. Served with Arroz Amarillo aka yellow rice and now with extra salsa as well! We love this dish. The salsa verde green is so good that my son and I had to keep ourselves from eating it with spoon. The enchiladas and rice are so delicious that my 9-year old couldn’t stop eating, he said he could of eat 2 portions all by himself! Definitely one of our family’s most popular dinners! As we receive each subsequent meal, we're having a harder time declaring which is amongst our top favorites. The preparation of the meal was so easy and the chicken enchiladas were so fresh and homemade. After being a Hello Fresh customer for two years and then a Home Chef customer for two years after that, we have officially switched over to MGK. This recipe is so easy to prepare. Just heat oven and pop the enchiladas in. They are great tasting and highly recommend. Mom and dad said they got enough food for 2 meals and that they did not mind a bit! Love this dish. Definitely one of my favorites. I love the shredded chicken. Plenty of Arroz (Spanish rice) with lots of the verde sauce to go around. Very filling and equally satisfying. Can I just say, Ole! 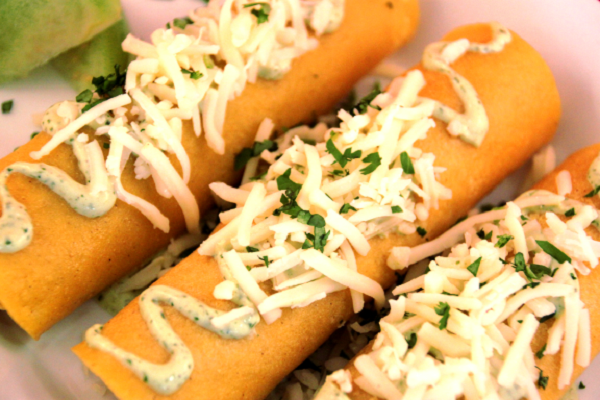 The Chicken Verde Enchilada has a very delicious taste. The problem is baking your enchilada dishes with no sauce uncovered which causes the tortilla to become very dry before the chicken inside has a chance to heat up properly. Keep trying. We loved this dish! Each enchilada was full of chicken and had a really nice flavor. This meal was delicious- chicken was moist, as was the tortilla. My nanny popped this in the oven and fed the kids. Then I enjoyed the rest when I got home. The tomatillo sauce was amazing. I used the extra to dip some tortilla chips- yumm. So Flavorful Verde sauce was perfect ! I shared this dish with two coworkers and they were raving how good it was! I was sorry I shared! This is actually my favorite dish yet, and I don't even like chicken enchiladas. The mix of peppers and cilantro in the sauce is perfect. Delivered these to my niece, and her husband, home with a new baby! Niece said "she thinks she ate too much"! They are really fabulous! Great verde sauce! I never eat the rice at Mexican restaurants but this is the real deal, true Spanish rice! saffron, maybe! Gonna order these again! These enchiladas are so good I am always tempted to eat every single one and not share with my family! The chicken enchiladas were very good. My batch was a little on the dry side, but would recommend anyway.